The Jarbochov Stratagem - New Classics? I recently purchased Tetris DS. It’s pretty slick, and it’s drowned in Nintendo 8 bit nostalgia. It made me think. I can say without a doubt that Tetris is one if not the best puzzle game ever to hit the video game market. 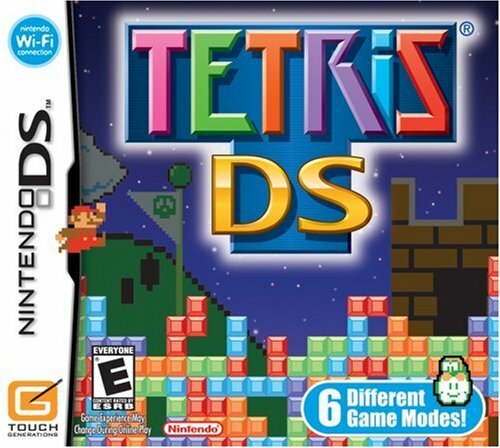 Have there been any newer games that you know will have the lasting power that Tetris has had? Nothing comes to my head. Is it possible for any new classics? Or has everything already been done?